Welcome - Was Michael Gerber Wrong? 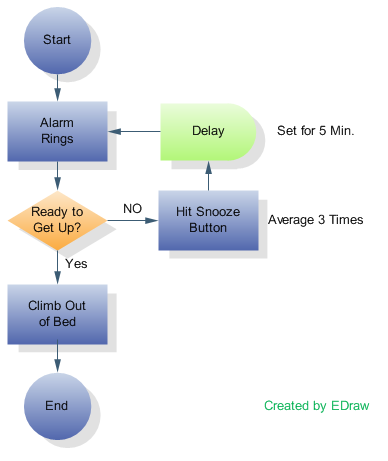 First welcome to our first blog! 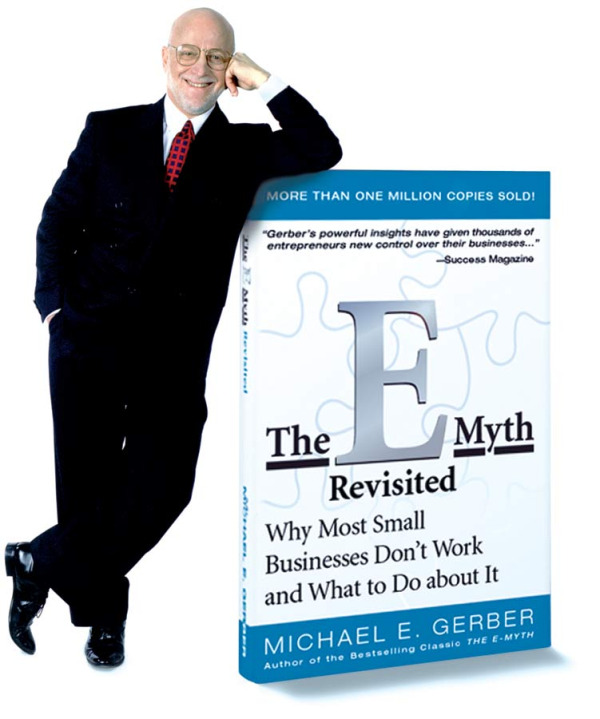 I plan to update this at least once a week if not more with insights on business development, particularly as they relate to Michael Gerber’s E-Myth Revisited, Why Most Small Businesses Don’t Work and What to Do About It. I would appreciate your insights from a business perspective as well as if you have worked with us or with E-Myth coaching now or in the past. My first post is on an upcoming article you’ll have the opportunity to download on our site for free in the next week or so. 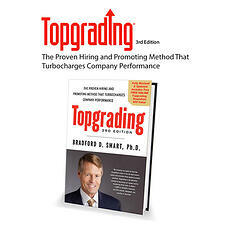 I’m putting the finishing touches on a “White Paper” I’ve written entitled “Top Grading, Was Michael Gerber Wrong?” The article discusses the concept that you can and should hire people at the lowest common denonimator for your business, or that the theory called Top Grading, relying on the best people to run your business is best. 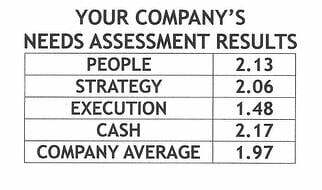 Top Grading suggests that you need to have the very highest and best quality of people to run your business. Which is right, which is wrong, or is there a place somewhere in the middle, and indeed did Michael Gerber even suggest that you should have people at the lowest level operating your business. I’ll have some insights into that in my White Paper and hope you will offer your opinions on this subject when its posted. I plan to have more on this as I get more used to this blogging approach and hope you will join me here frequently for insights into operating your business more effectively using the principles that E-Myth business development coaching and other methods provide for producing a business that works without you and gives you more life.